An interactive children’s story using Xerte Toolkits. How this LO add value for my learners? 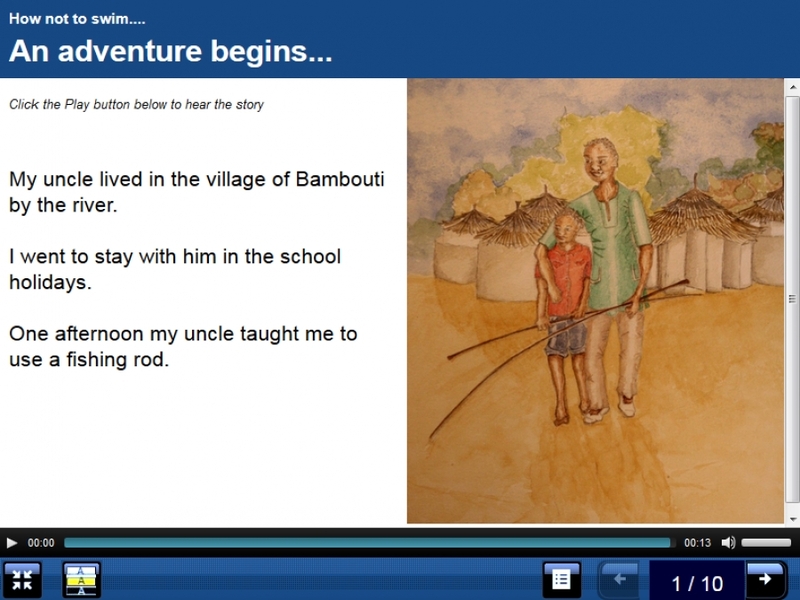 : Xerte has been used to create a narrated storybook with interactive elements.